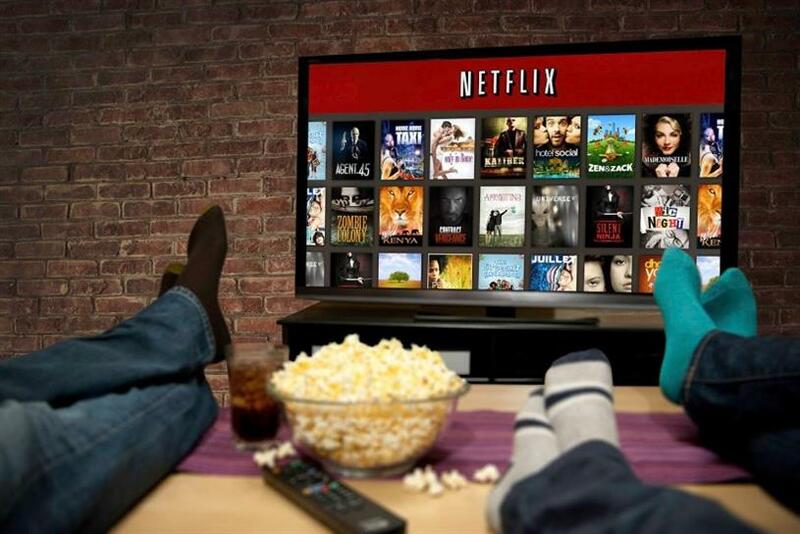 Netflix outstripped its subscriber growth forecast in the last quarter by almost a million, adding 5.2 million paying customers in the three months to 30 September. The streaming platform had 104 million subscribers at the end of the period – up from 98.7 million a year earlier. It had forecast a growth of 4.4 million. In a statement, Netflix put the growth down to its strategy of prioritising original content, and said this would continue, with $7bn-$8bn (£5.2bn-£6bn) allocated in 2018 for spending on content. It said: "Five years ago, we embarked on our original programming strategy and we’re very pleased with our progress in transforming Netflix from a service with not just second-run content but also must-see new releases. "Our future largely lies in exclusive original content that drives both excitement around Netflix and enormous viewing satisfaction for our global membership and its wide variety of tastes." Revenues for the quarter were $2.98bn – up 7% on the previous quarter, and up 30% on the same period the previous year.